Pljeskavica is the national dish of Serbia and is found all over Southeastern Europe. 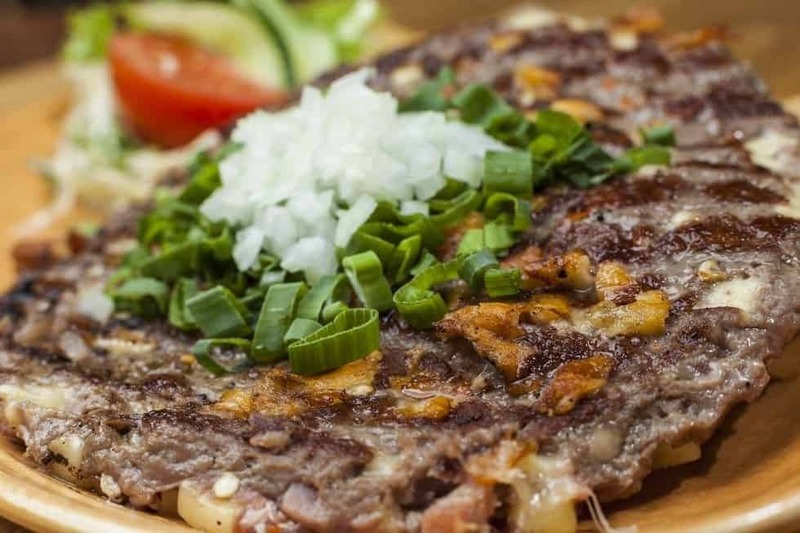 It is made using ground lamb, pork, or beef that is grilled with onions and served with veggies. 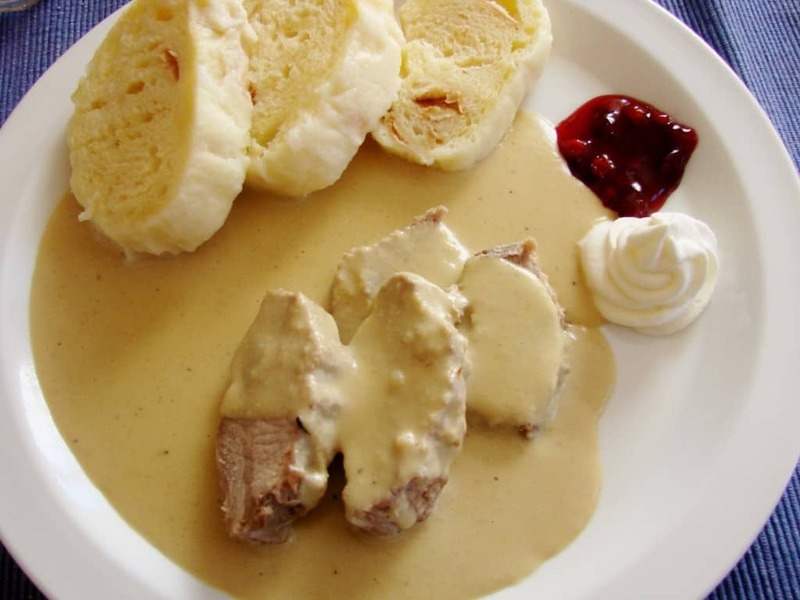 The Czech Republic has always been home to some interesting dishes and the Svickova, their national dish, definitely stands out. It is a beef sirloin that is served with a creamy vegetable sauce and bread dumplings. 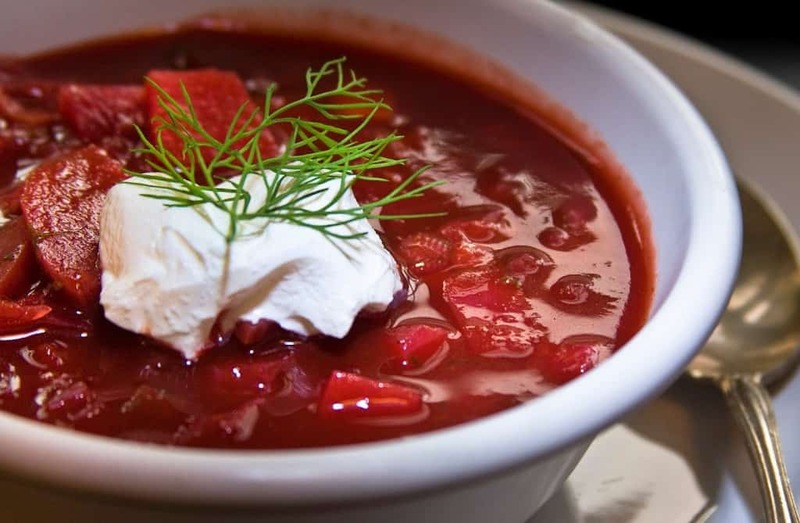 It is quite a heavy dish and is usually served with lemon slices and cranberries. 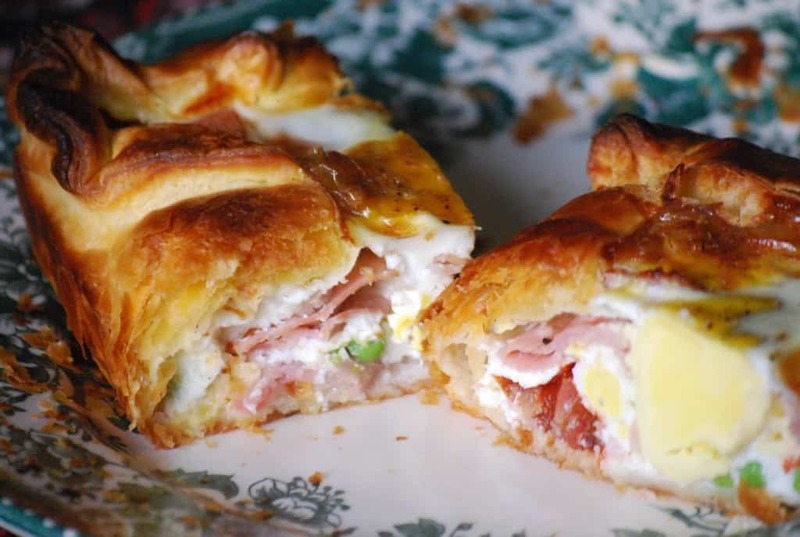 Doesn’t just the sound of a bacon and egg pie make your mouth water? This is New Zealand’s national dish and it is a savory pie that contains a crust of bacon, egg, onions, peas, tomato and cheese. 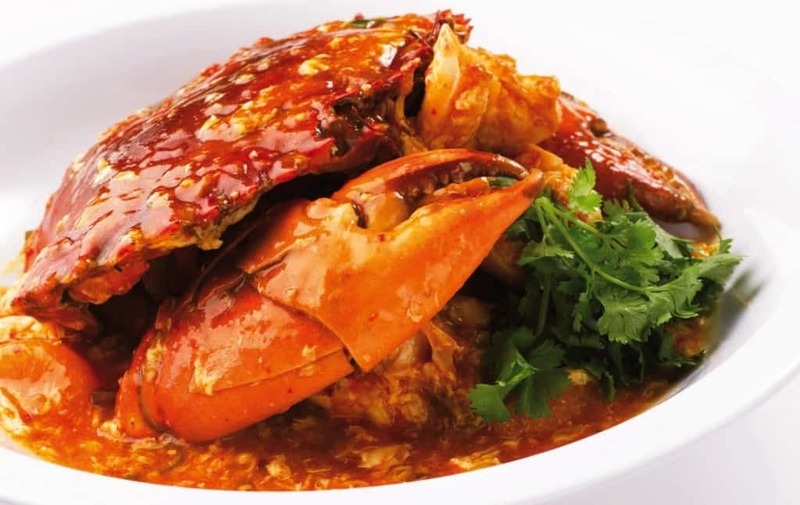 This popular dish can also be found in New Zealand’s neighboring country, Australia. 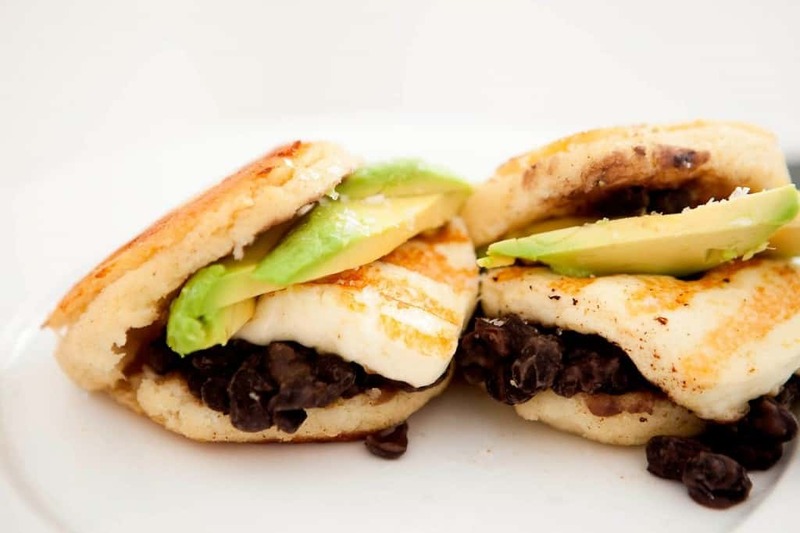 Arepa is considered the national dish of Venezuela and sometimes Colombia as well. It is made in different ways in different regions of the country. In Eastern Venezuela, it is usually three to eight inches in diameter, and is made using maize dough and beef. Moules-Frites, also known as Mussels and fries, is the national dish of Belgium. It can also be found in France and other parts of Western Europe and involves a large serving of Mussels, usually weighing nearly 3.3 pounds. 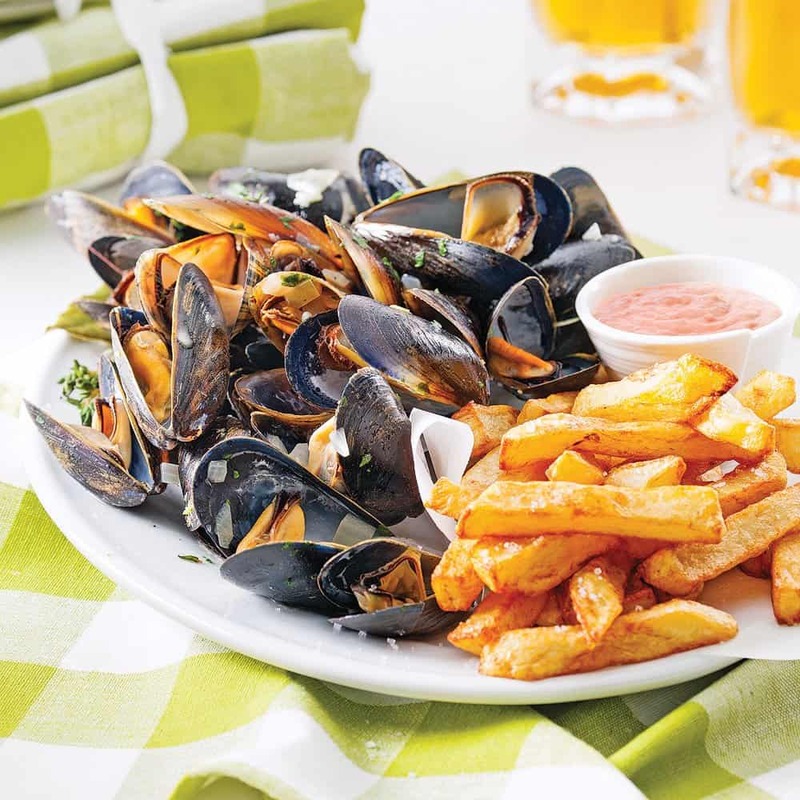 The mussels and fries are always served on different plates due to the portions. This is the national dish of Jamaica and is also the most popular dish in the country. It is also found quite easily in U.S, U.K and Canada due to its popularity. Salt cod is sauteed and boiled with a nutritious fruit called Ackee, along with onions, tomatoes and other spices. 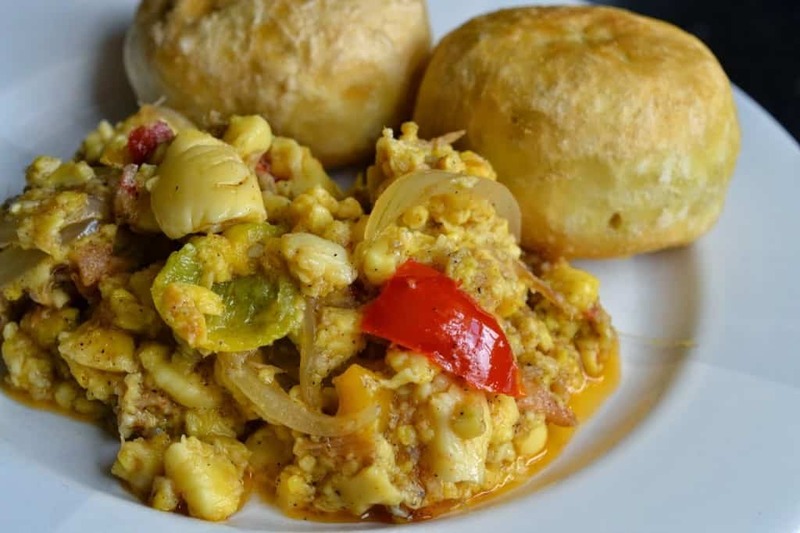 This dish can be had during breakfast or dinner and is accompanied by breadfruit or dumplings. It is best washed down with coconut water. 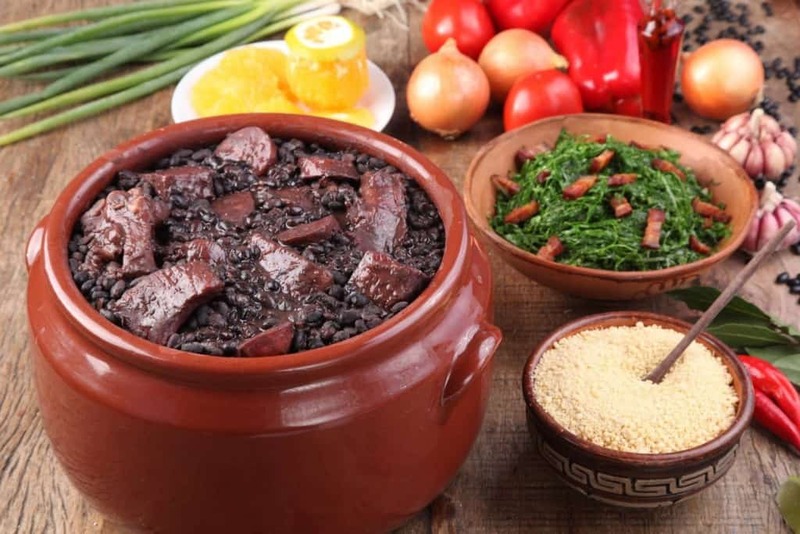 This delicious dish comprises of beans and fresh pork or beef, and is the national dish of Brazil. The pork used in the dish can be in the form of trimmings, bacon or even smoked pork ribs, and usually includes at least two types of smoked sausages. It is traditionally served with white rice and oranges in order to help with the digestion. 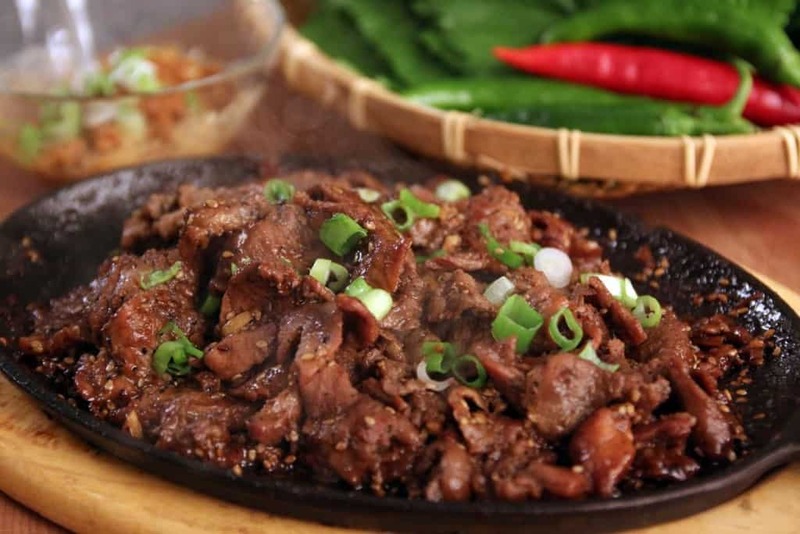 This South Korean national dish is also known as ‘fire meat’ and is made out of grilled and marinated beef. The marinade includes soy sauce, sesame oil, garlic, onions, sugar, ginger, scallions and wine, giving it a very rich and interesting flavor. This dish can be found all over South Korea and many restaurants have grills on the table so that customers can grill this dish themselvs.